If you have natural nails your goal is to probably keep them strong and healthy. Many of our daily activities can take a toll on our nails such as washing dishes, cleaning, and typing. You want and need a product that is going to strengthen and harden your nails so that they can grow long and strong. 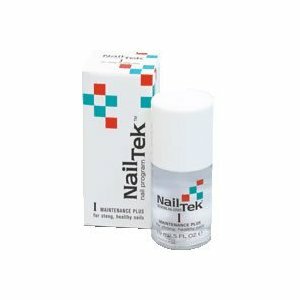 We believe we have found a perfect product for you by Nail Tek and we want to tell you all about it. This product does more than just maintenance, it repairs and continues to work on your nails so that they may be beautiful and healthy. It conditions your nails while protecting them against our daily activities which can damage them. So great it was voted the one of the best natural nail treatments. This product works so well that you can use it by itself or over your favorite nail polish. 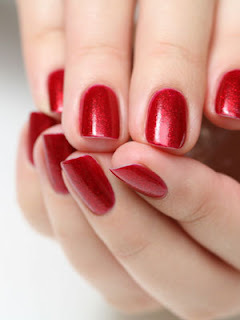 However you choose to wear it, apply two coats over entire nail and allow to dry before proceeding. 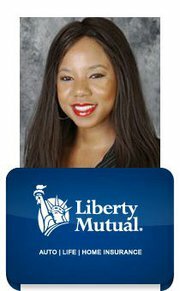 CVS, Walgreens, Ulta beauty, and the beauty of aisle of your favorite grocery store. If you love wearing your natural nails we are sure that this product will keep your nails looking beautiful, you have to try it, the positive reviews go on and on. We give Nail Tek 1 a Smooch. 3 Steps To Hair Removal Without The "Ouch"